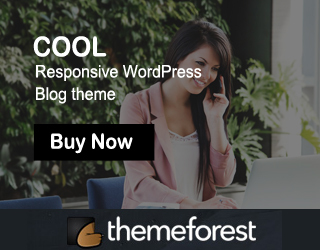 Recently I add more Thesis Theme 2.0 tutorials for Thesis Theme 2.0 users. 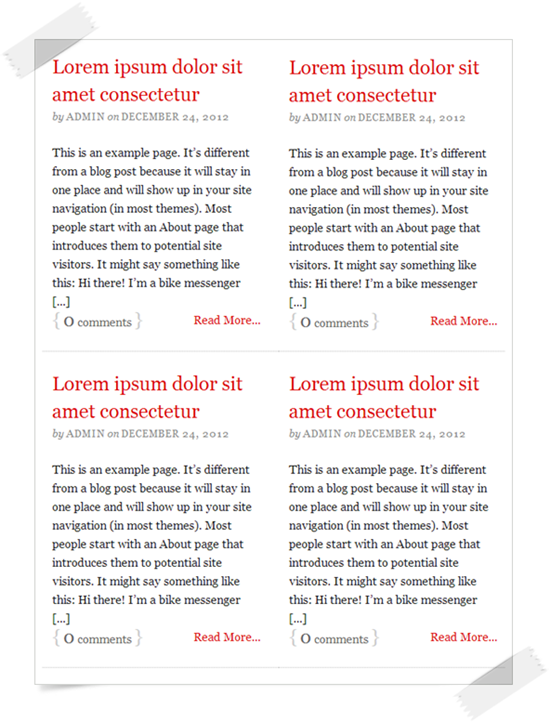 In thesis 1.x default, you will get magazine style posts in home page(2 column teaser). But in Thesis 2.0 you didn’t get that default Magazine style posts in home page. 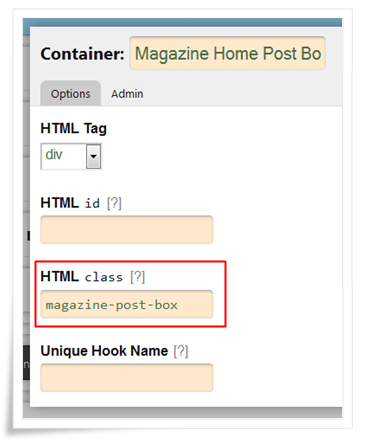 Now I am going to show you, how to get magazine style home page posts in very simple steps with 2 line code. Let’s see the procedure to get magazine style. 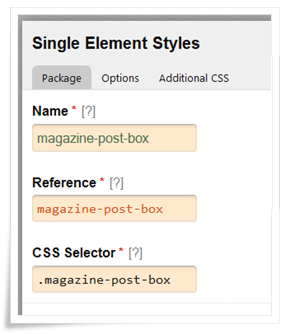 Now check your site, you will get magazine style home page posts. We launched Thesis Skins for Thesis Theme 2.0., if you have time, visit our Thesis Skins page. If you have any doubt regarding this tutorial, feel free to ask me via below comment box. If you like above tutorial, share with your friends via following social media options. Give your site name. i will check and inform u..
Hi, this doesn’t work for me. I’ve done everything, but I’m not sure where to post the refer code CSS in the final step. 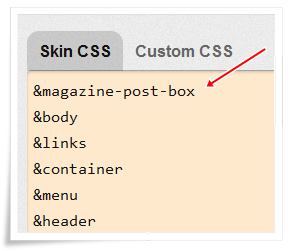 I’ve pasted it first, on the skin css page, but nothing happens. Give your site name.. i will check.. I managed to make it work on my site. It works great. One question : how can i reduce the size of the headline font inside the magazine home post box ? Right now it´s ( font-size: 26px; line-height: 40px ) – it´s the size from the headline thesis. paste the following code to thesis custom css section. in below code you can change the font size as per your wish..
the magazine home post box .